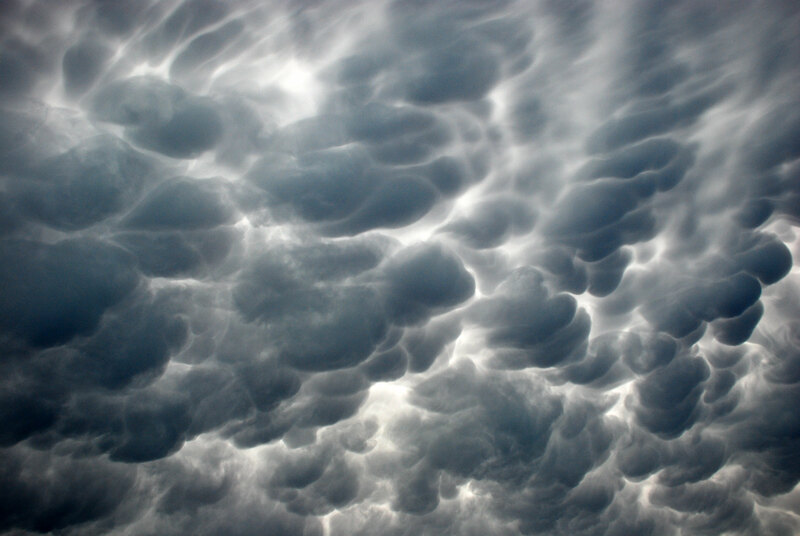 Have you seen amazing cloud formations not featured here? Please share the links with us! Most are awe-inspiring, some invoke superstitious horror.